This project takes its name from the mythic river Lethe, which according to ancient Greek mythology was one of the five rivers of the underworld. The Ancient Greeks believed that when the souls of the dead journeyed through Hades they were made to drink from the river Lethe. 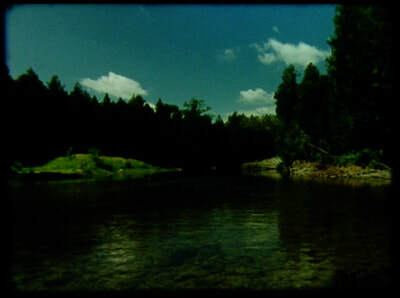 The river’s waters held special powers to obliterate all of life’s memories. 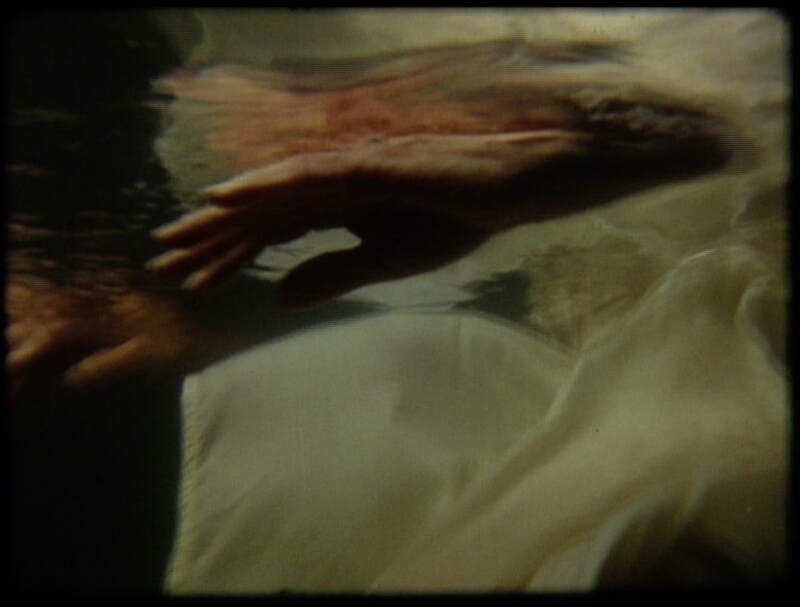 Inspired by this mythology, Lethe is an allegorical film installation that meditates on the process forgetting. What we forget of our lives can shape us as much as that which we remember, yet the nature of forgetting is an elusive and little understood topic, even to modern science. 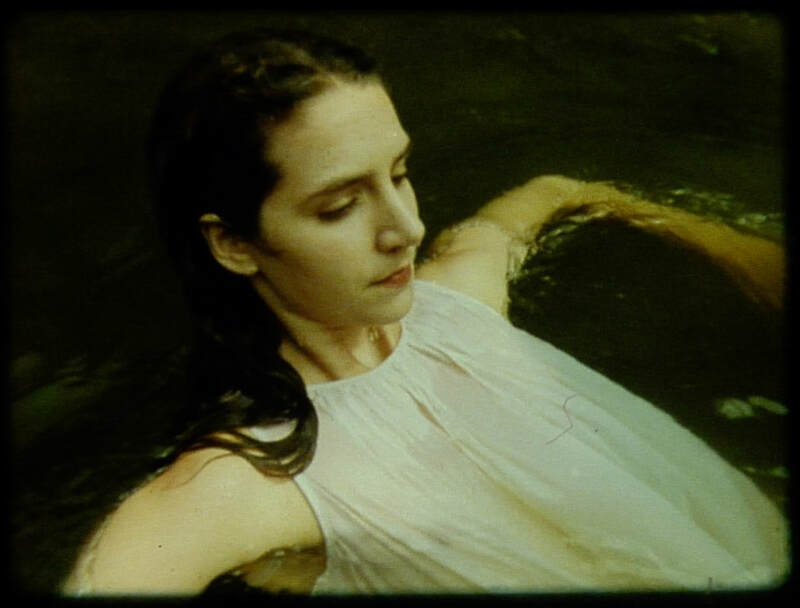 Using imagery of running water, washing, drinking, bathing and swimming as metaphors for forgetting, Lethe is a 16mm installation that seeks to explore this powerful yet rarely considered aspect of our lives.